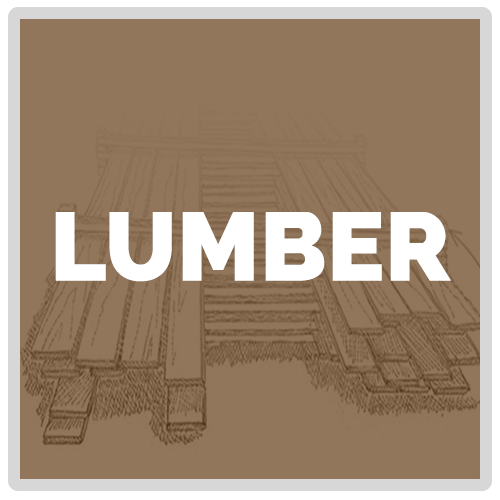 At Friel Lumber, our contractor sales team has over 15 years of experience in residential building materials business and services. We spend a great deal of time with our suppliers, making sure we have the latest knowledge and product information. Feel free to visit our contractor sales counter for any questions or information you need. We have all the resources necessary to answer all of your questions. One of the most important services we provide is product delivery. 90% of everything we sell is delivered on a Friel Lumber Company truck. Getting your material to your home or job site in a timely manner is our first priority. We pride ourselves on being able to deliver nearly any stock order within 24 hours. Our dedicated drivers help make this possible. Friel drivers do more than drive, they also represent our company at your job site. Our drivers have the ability to contact our office from your job site, should you have any immediate needs. They also carry order pads and return forms in their trucks, allowing them to place orders for you, or to pick up extra materials. When we make a delivery for you, our primary goal is to exceed your expectations. Looking for help in designing a new room addition, kitchen or bath design, or an entire home? A well-designed plan can help eliminate mistakes and changes in the middle of your project, saving you time and money. Friel Lumber can provide complete custom blueprints for your project at a very reasonable price. We even provide a partial refund of this fee for the purchase of materials for your project. Our plans are guaranteed to meet all county permit requirements. Large or small, we can help you get off to a great start with solid, well-designed, affordable plans.